(*note WordQ is now GOQ- http://www.goqsoftware.com/). 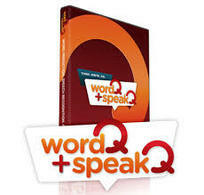 This software includes word prediction, text to speech and speech to text. This software is licensed for use on every computer and for home use by students and staff (Principals have been provided with DVD's and a licence key that can be sent home). See your principal or email the coaches for the licence key information to enter for home use.